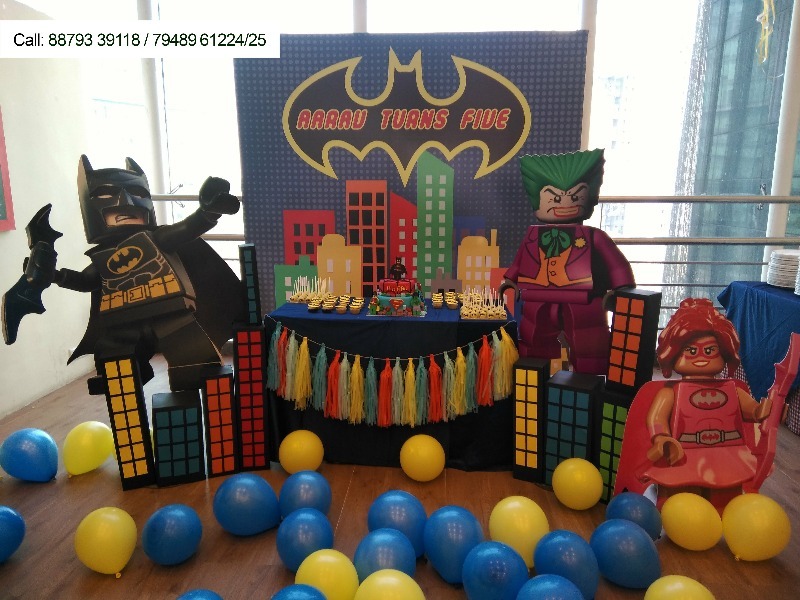 Planning a party for your kids? Clueless about what to do or where exactly to host it? 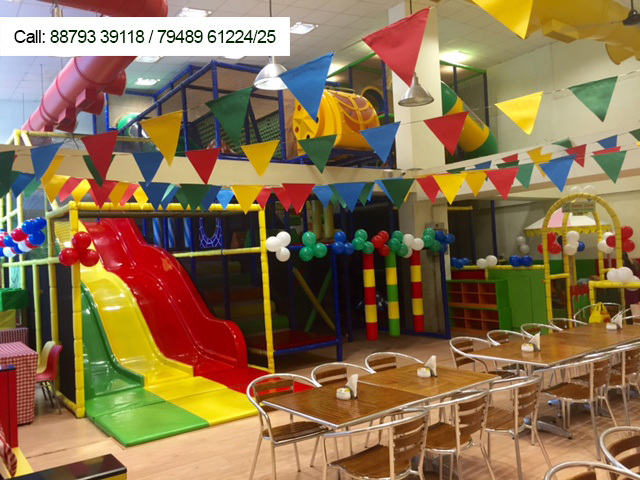 Have you considered an indoor play center? 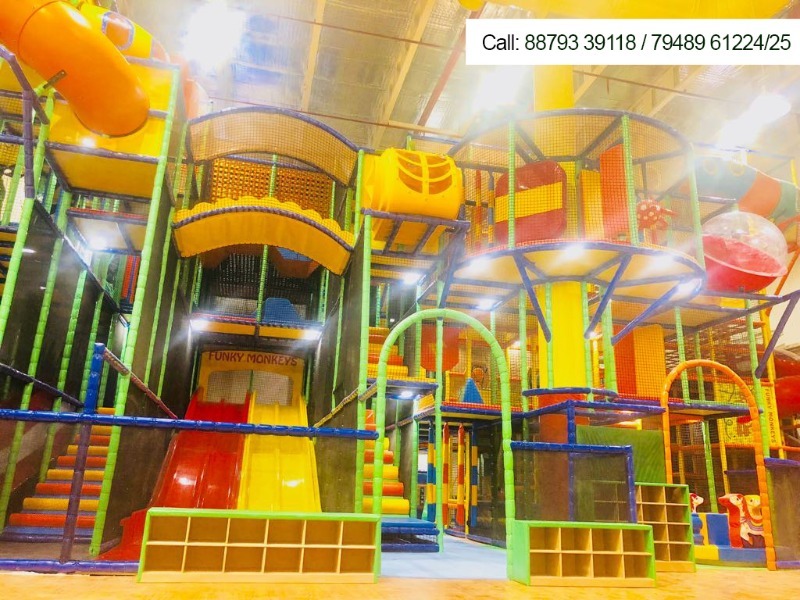 Funky Monkeys is one such unique, colourful and entertainment-filled destination for kids. 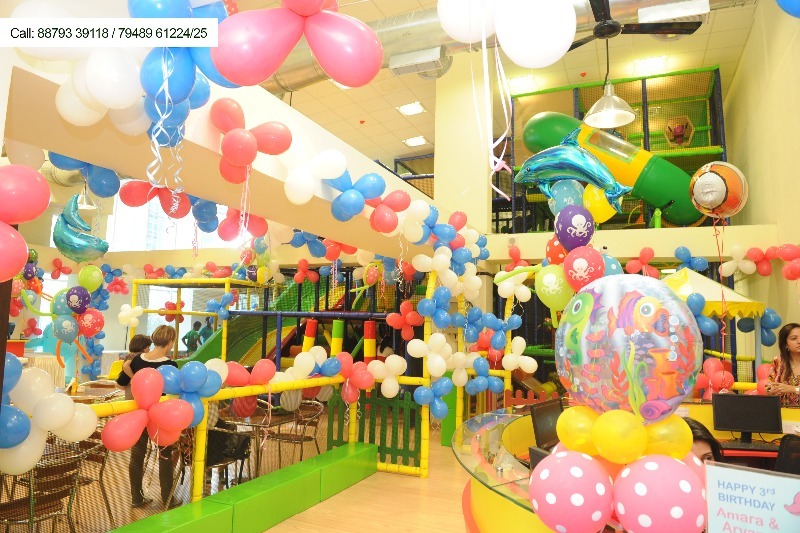 Launched in the year 2012, they are India’s Premier Indoor Play Center & Birthday Party Venue for Kids! 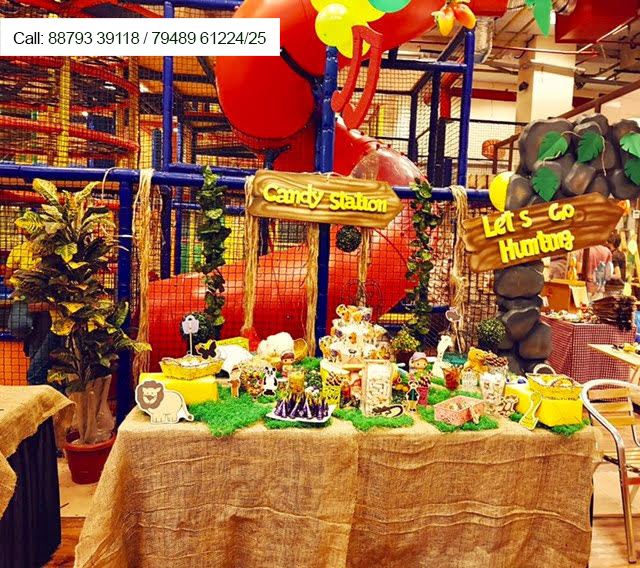 They have 8 world-class play centers across Mumbai, Bangalore, Surat, Pune & Chennai and recently opened a new center at Ahmedabad One Mall. Equipped with high standards of safety and quality, their supervisors are always available to ensure smooth and injury free play. 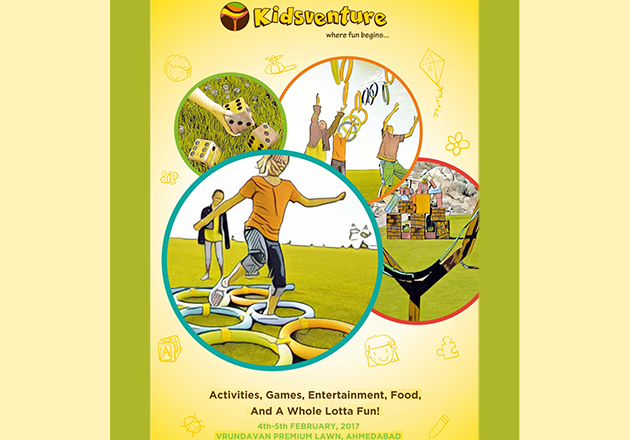 An excellent place wherein your kids can play, learn, explore and party. The fun is not restricted to the kids though. Besides the play areas, each center is equipped with a cafe wherein you can sit back, relax and treat yourself to some delicious treats. 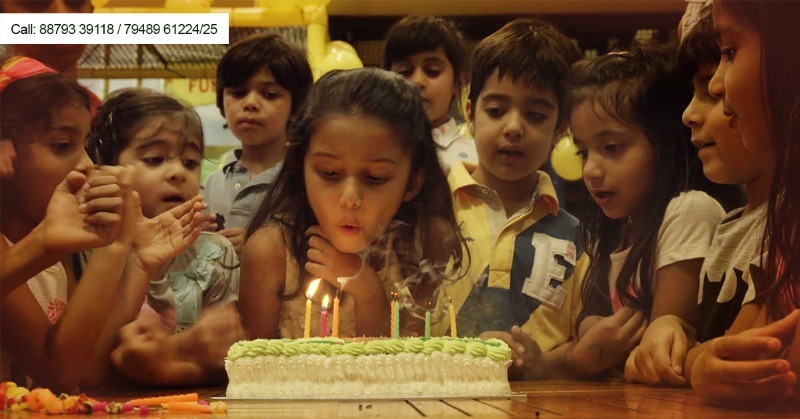 Go on, plan your kid's next birthday party at Funky Monkeys making it their best birthday yet!!! 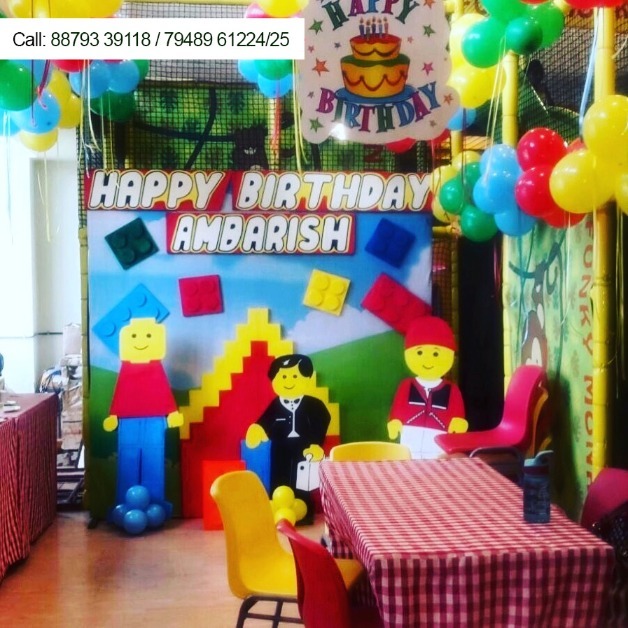 Book an appointment with their Birthday Party coordinators who will assist you from start to finish in planning and personalizing your party so you don't have to worry about a thing! 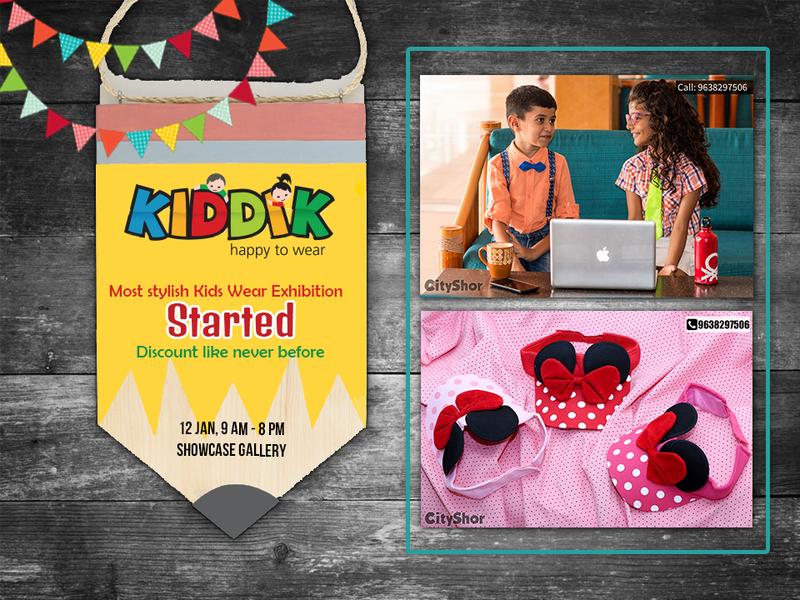 Great discounts like never before on KIDDIK | starts today!